Vellum visits Theatre Award for best path Castilla - La Mancha. 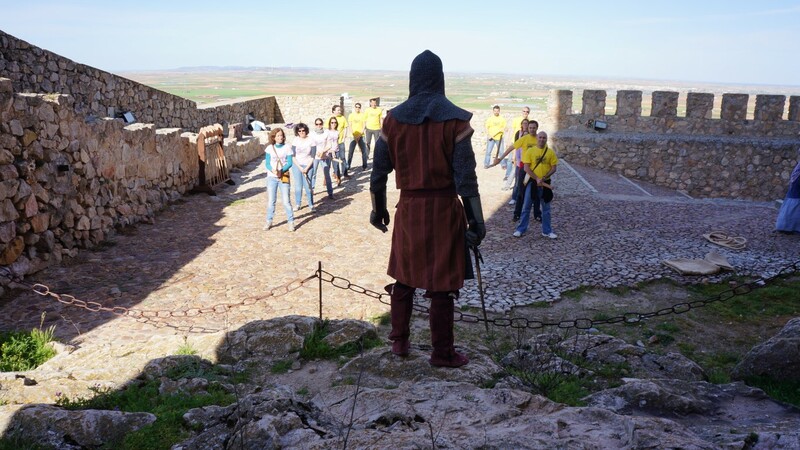 Discover the characters who have lived in the castle, you will have your adventures, you can also participate in the battle. Meet the princess.